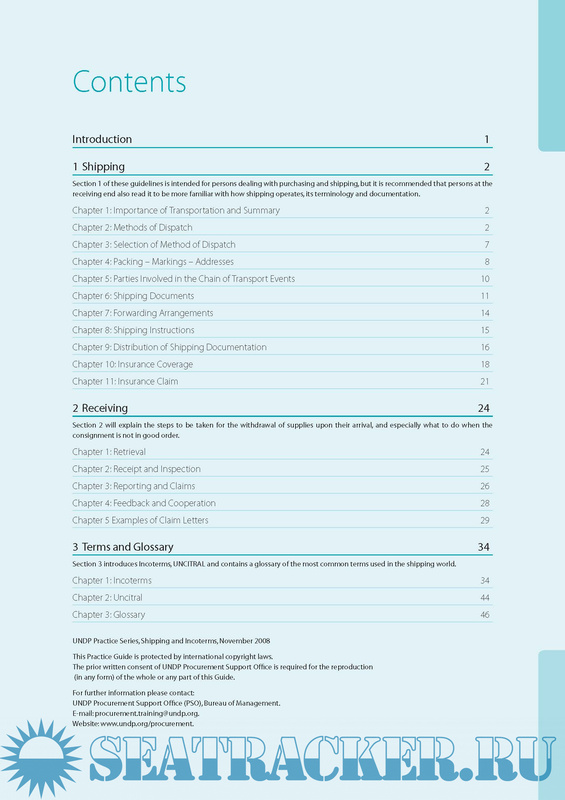 Description: This practice guide is designed for working in functions that include close interaction with the procurement or logistics function, such as programme staff who would like a closer understanding of shipping activities, would find this practice guide relevant. 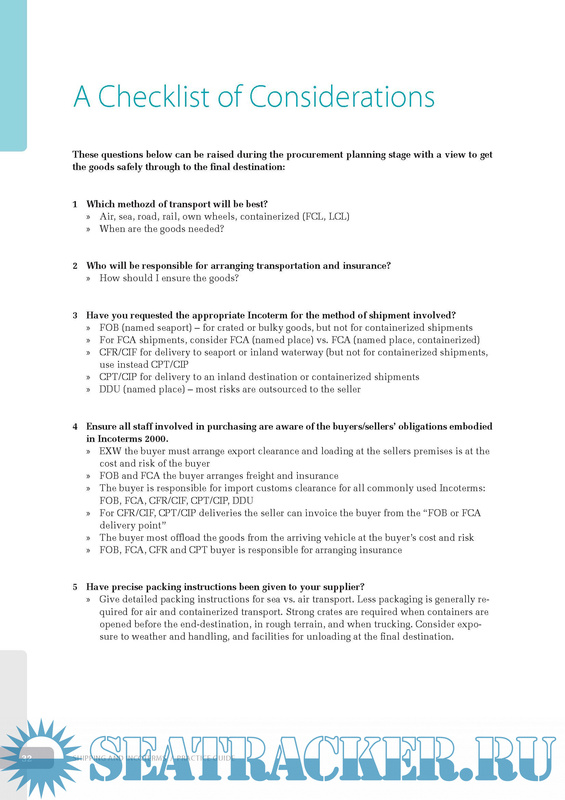 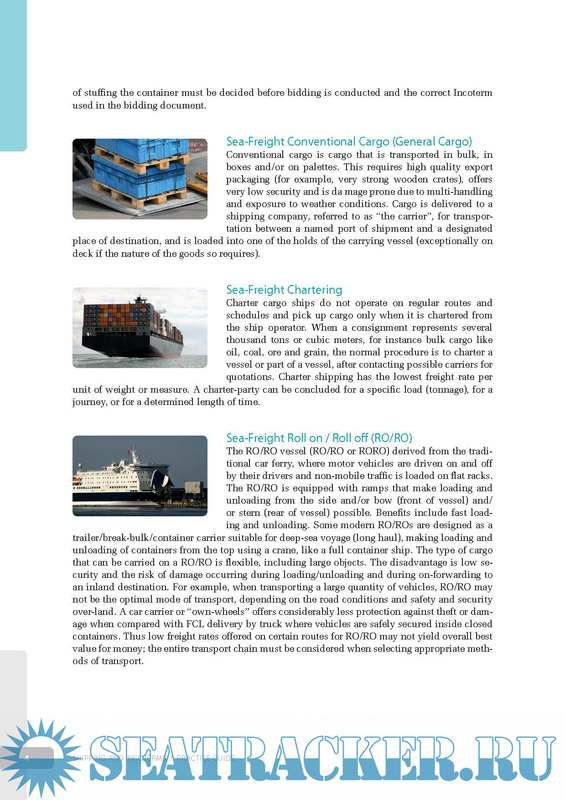 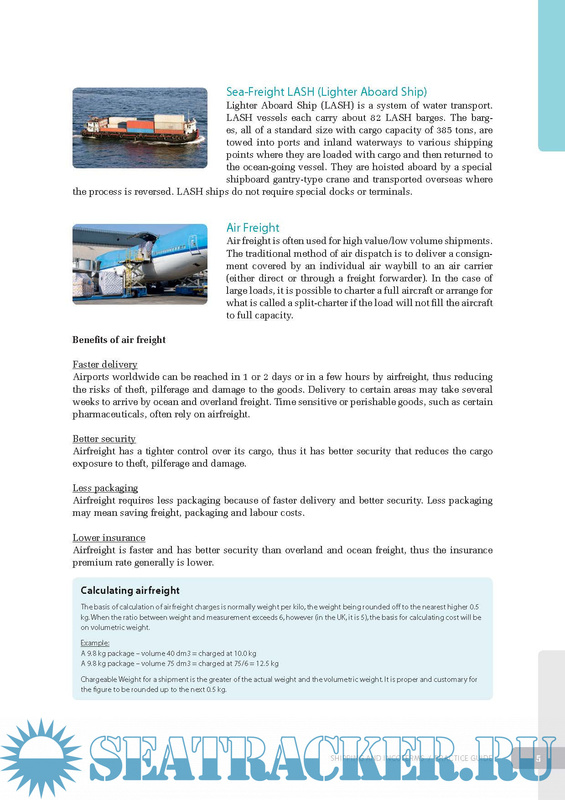 Among the topics covered are the principles of effective shipping arrangements, methods of mitigating risks and an overview of the options available for optimizing the organization’s logistical activities and the capability to plan, implement and evaluate a transportation exercise appropriate to the value/risk of the goods being transported. 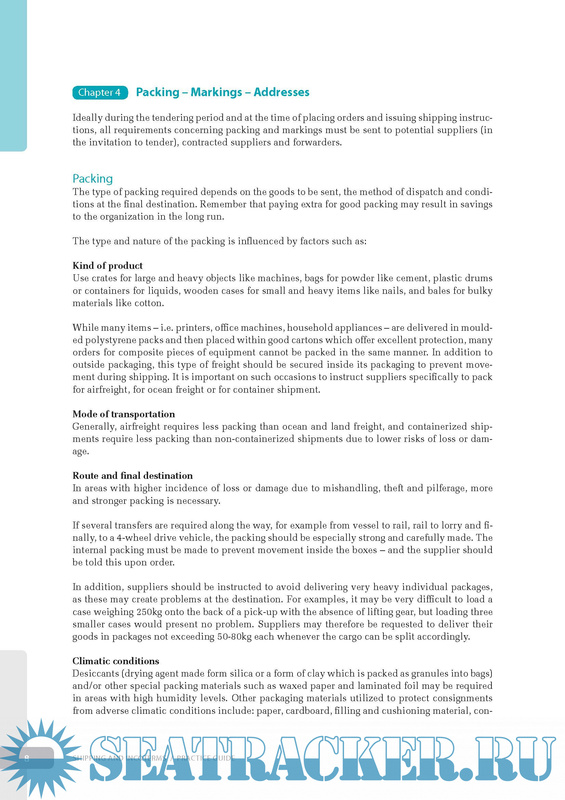 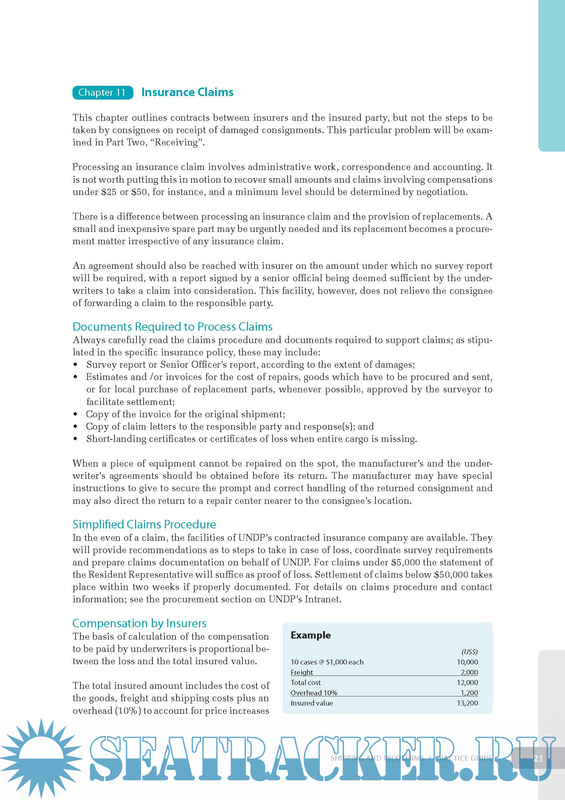 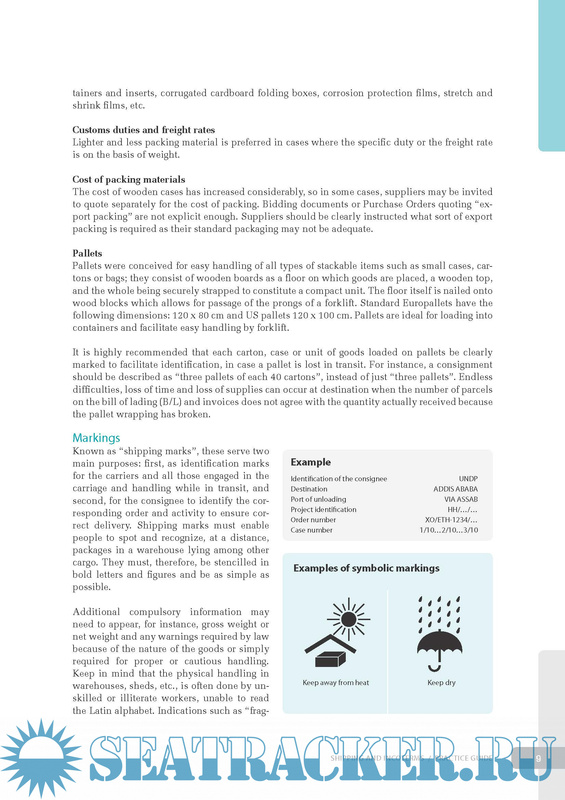 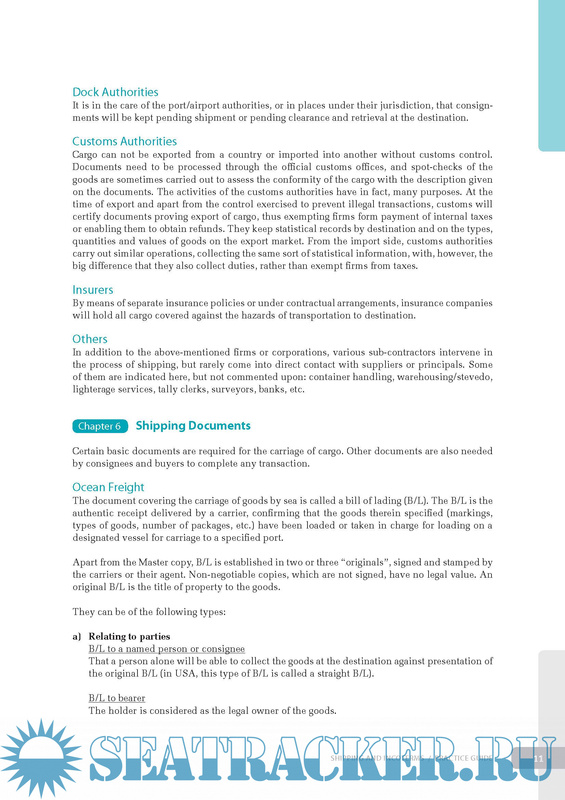 - Explains the functions of shipping documents, including Air Waybill (AWB) and Bill of Lading (B/L).